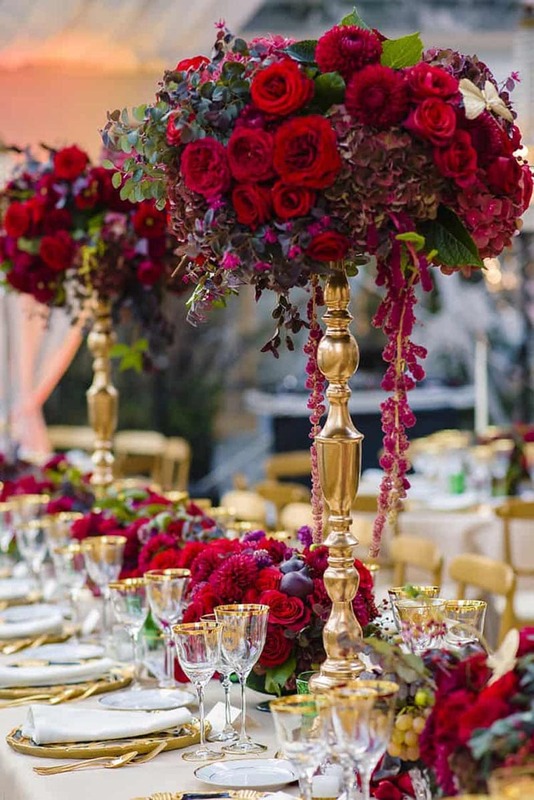 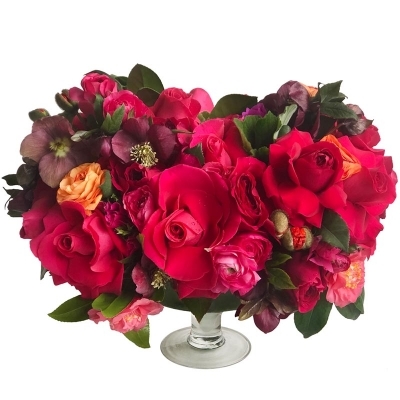 Floral Art is a full service design company specializing in exquisite flowers and décor. 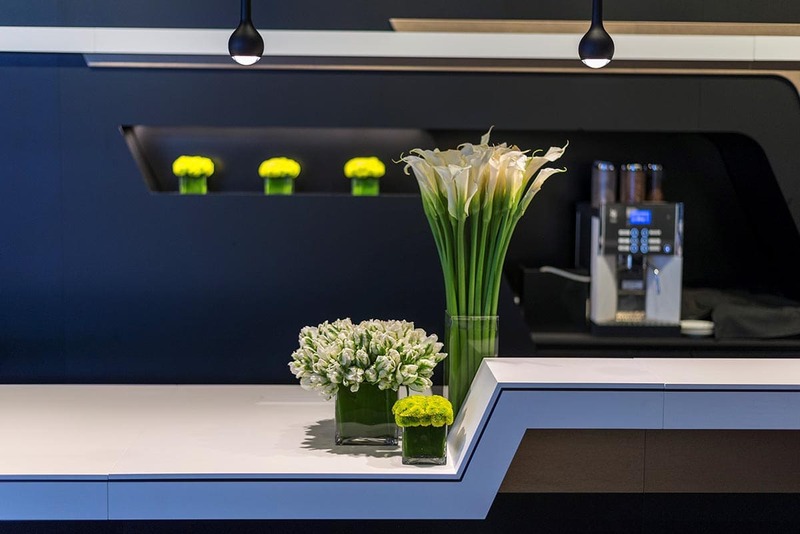 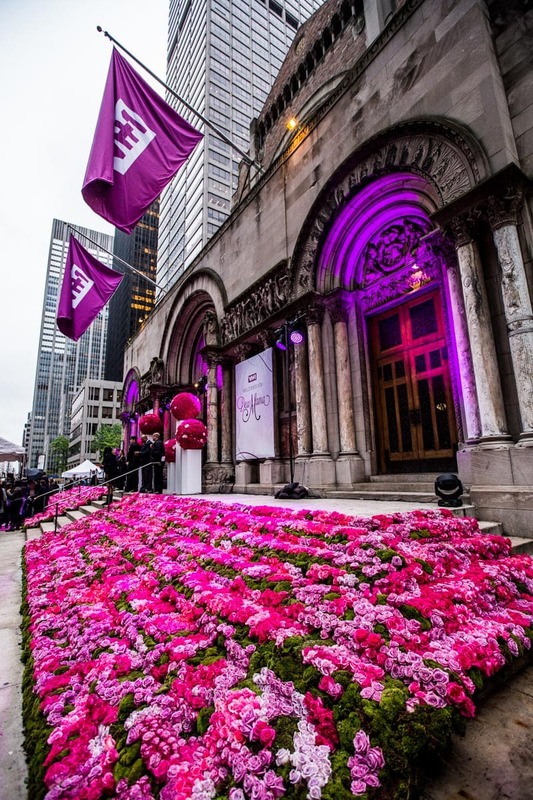 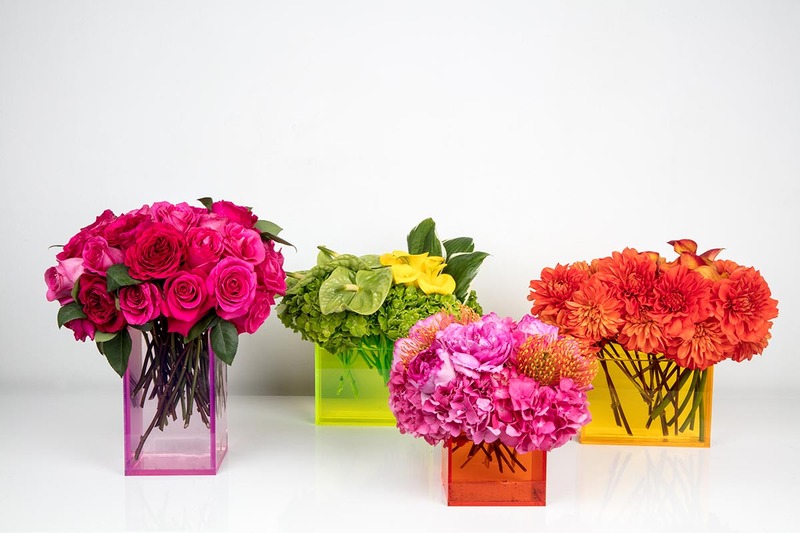 Through classes, events, installations and home design, we celebrate the power of the flower! 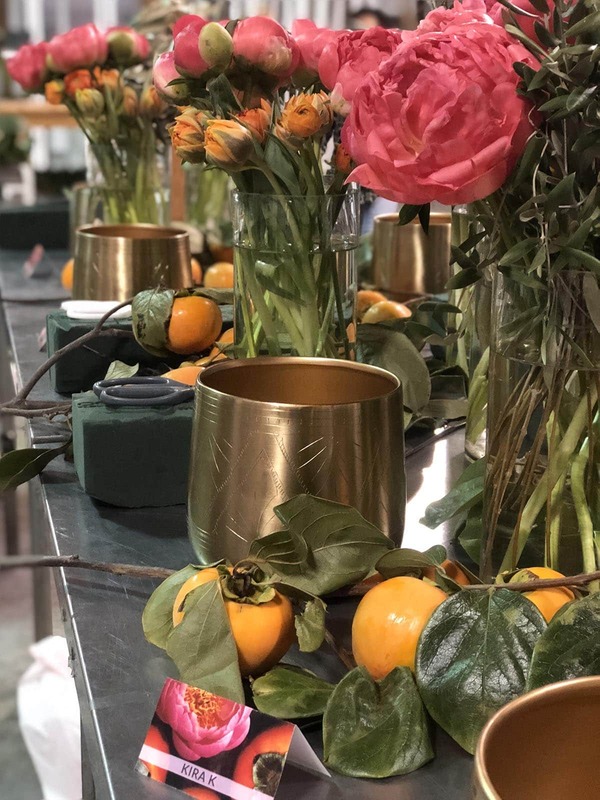 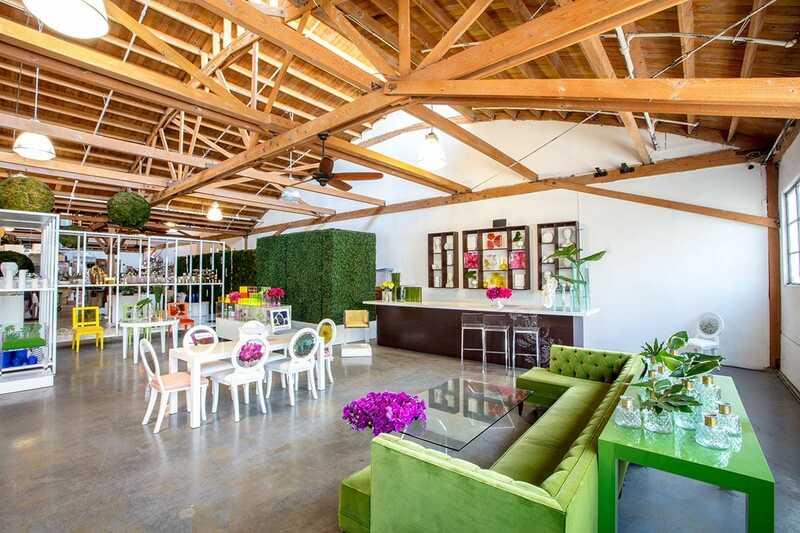 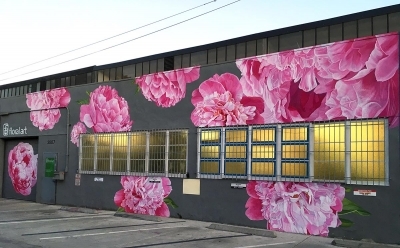 Originally established in Venice, California in 1993 by Jennifer McGarigle, Floral Art is now located in Culver City, where their 6,000 sq. 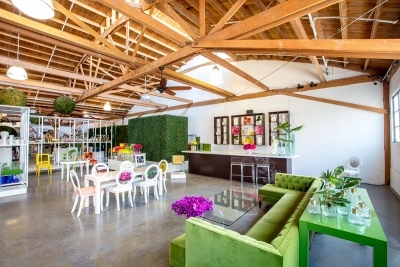 ft. space houses the FA design studio and showroom. Through floral, event and home design, they celebrate the power of the flower. Floral Art has been featured in The New York Times, Los Angeles Times, In Style, W-Magazine and Entertainment Weekly, among many more, including the “Best of Los Angeles” for LA Magazine.